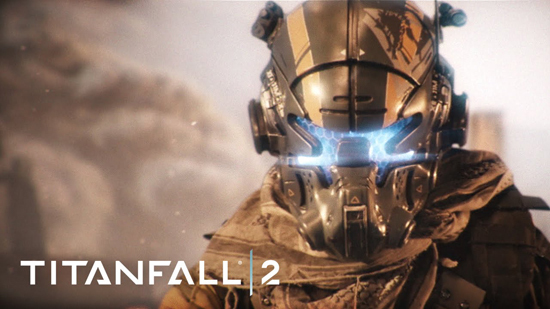 Unlimited free access to Titanfall 2 multiplayer is on offer from today until Sunday. The offer for EA Access or Origin Access starts today if you're not a member then you'll have to wait until Friday, that's PS4 owners! You'll also get access to the new DLC content (including Angel City's Most Wanted DLC) this will be added on Saturday, and it's free. New weapons, new maps and Titan toolkits and all DLC content will remain free with microtransactions generating income for Respawn.